The month of May has been proclaimed “Embracing the Badge” month for Chaves County in New Mexico. 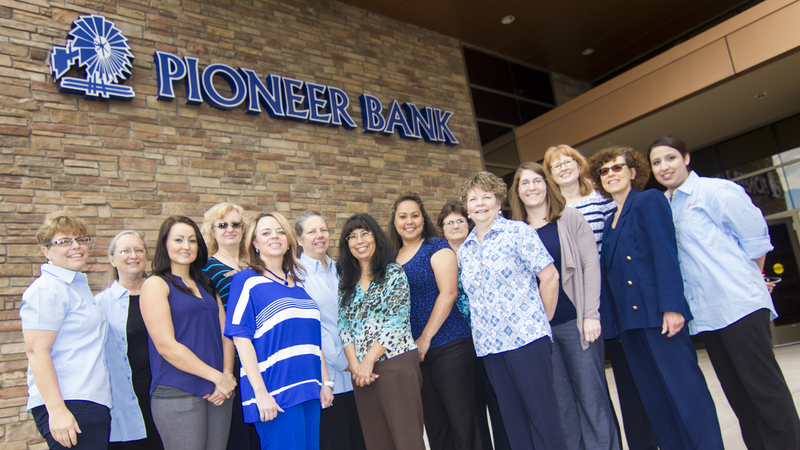 To show our support, Pioneer Bank is wearing blue every Monday in May. Our staff appreciates everything the men and women of law enforcement do for us. They put their lives on the line every day, we are happy to show them our appreciation. For more information on how you can be a part of honoring our officers please contact the Roswell Chamber of Commerce at (575)623-5695. Tags: chaves county, embrace the badge, law enforcement, leos, police, sheriff, support. Bookmark the permalink.